It’s always a great thing when a project looks magnificent, is superbly-performed and socially significant at the same time. 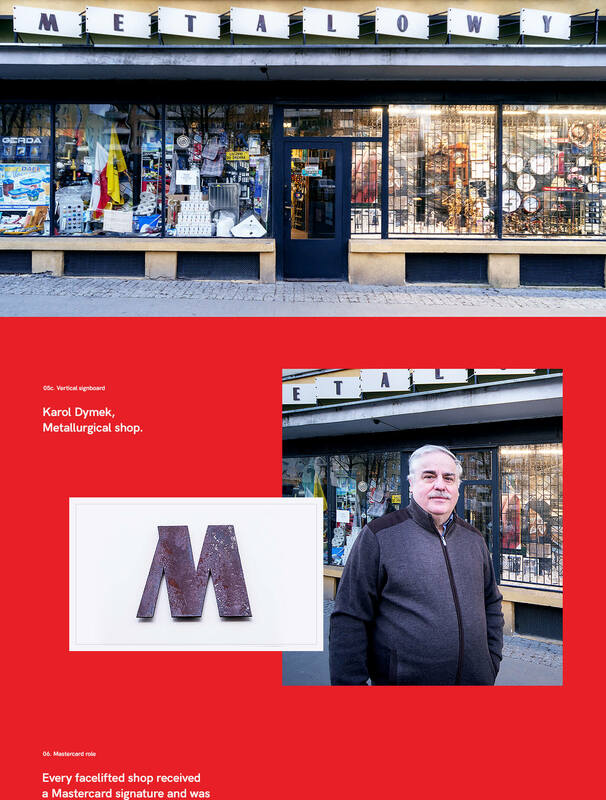 This one definitely has it all and even some extra: the happiness of merchants, who have been holding their small stores and workshops for ages now having the advertising design they deserve. 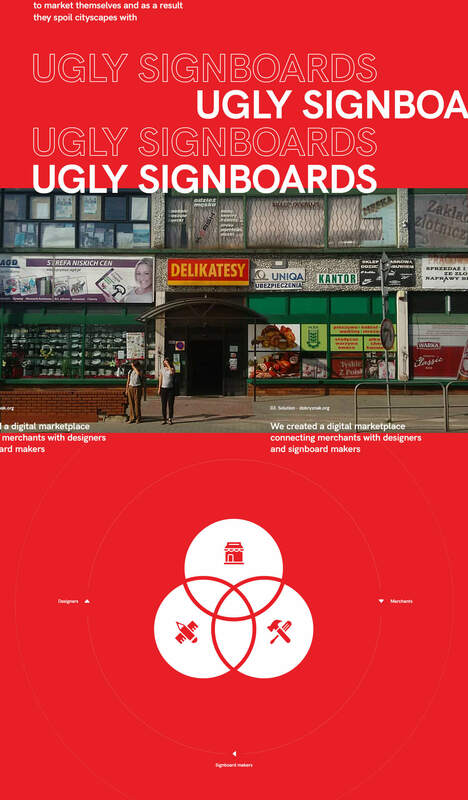 Dobry Znak (“The kind sign”) is a Polish signboards makeover campaign, which pursued the following goals. First and foremost, to ameliorate the cityscape by removing the ugly old signboards from the buildings. Second — to bring new customers to the good old shoemaker and leather crafter workshops, national cuisine cafes and small stores. Merchants are passionate about doing their jobs which they’re great at, not working on advertising design solutions, especially taking urbanism into consideration. 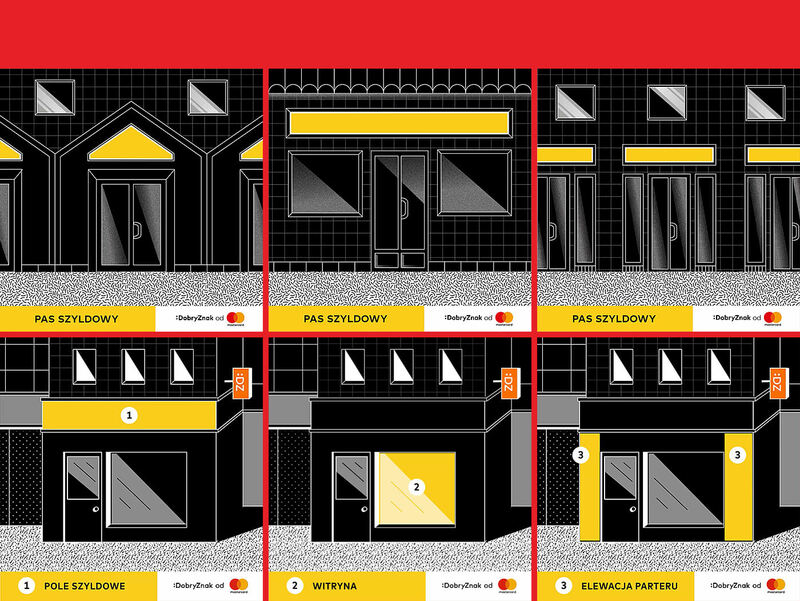 So Mastercard created Business Facelift program to help small business owners remake their storefronts, involving the ideas of designers and signboard makers. This collaboration has resulted in numerous successful redesigns all over Poland. I surely can’t express the whole kindness this advertising design project is charged with, so here is the video while I’m being paralysed by overwhelming feelings of joy.